We create custom softwares that can work with your current gear. 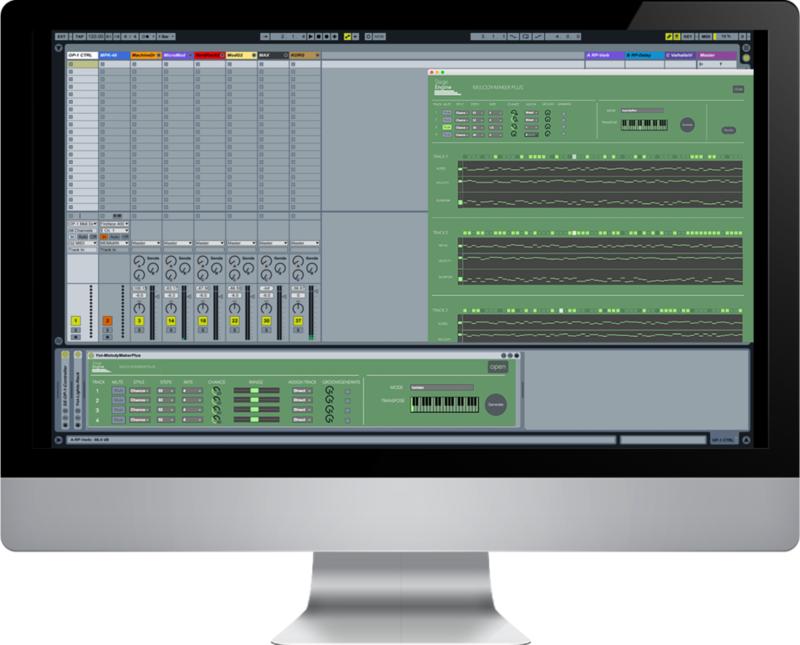 Any external sequencer, synthesizer or controller can be fully integrated and piloted from your computer the way you want. Every gear is now implemented in your DAW. You can easily record automations, control parameters from another gear, automate any parameters or programs, and create many other crazy things. We setup your live set with smart tools that fit your personal needs. We create special MaxForLive devices to automate every technical aspects you don't want to manage when playing live. You'rE now free to FULLY EXPRESS YOURSELF ON STAGE. All the boring stuffs are now managed by the softwares. We can work together to build the software of your dreams. It can be anything. You describe it and we code it. As simple as that.